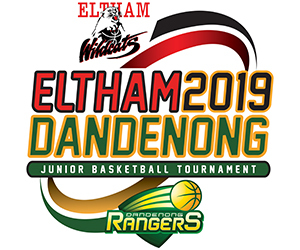 The Eltham Wildcats are excited to announce the signing of Dave Schaffert to the Senior Men’s team ahead of the 2019 inaugural Elite League Season. 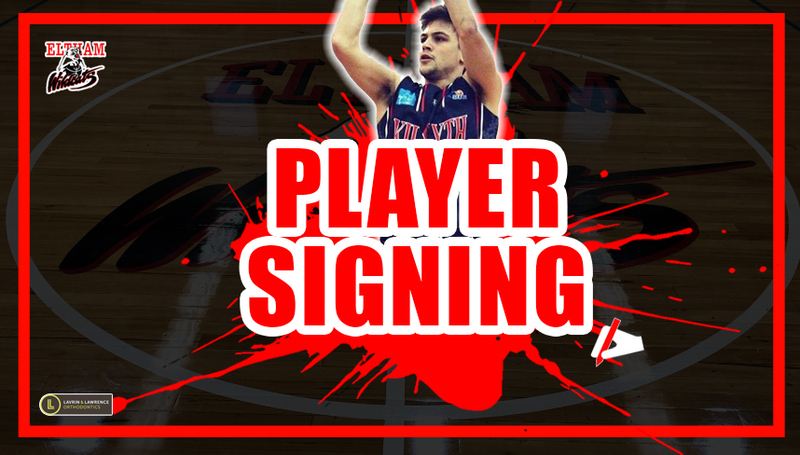 Schaffert played his last two seasons for the Kilsyth Cobras in the South East Australian Basketball League (SEABL) where he played a limited role off the bench averaging 3.7ppg, 1.2rpg & 1.0apg. Head Coach Trev Lee is excited for Schaffert to play a bigger role for the Wildcats this season. Schaffert is already impressed by what he has seen during pre-season training. “I love everyone’s passion and basketball IQ. I am looking forward to playing with a great group of guys and a great club,” Schaffert said. Dave and the team has already been training in preparation for Round 1 against local rivals the Diamond Valley Eagles on Saturday March the 30th. Purchase your Senior Elite League Wildcat Memberships now by clicking here.